For the first time in almost 60 years, the Cuban president won’t be a Castro. 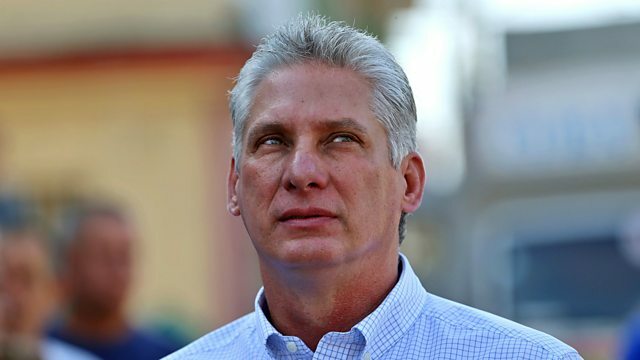 Miguel Diaz-Canel is likely to be approved by Cuba’s National Assembly. He will be the first Cuban leader in almost 60 years who isn’t a Castro. Also in the programme: The Turkish president, Recep Tayyip Erdogan, calls snap parliamentary and presidential elections; and the Icelandic prisoner who escaped to Sweden on the same plane as the country’s prime minister.